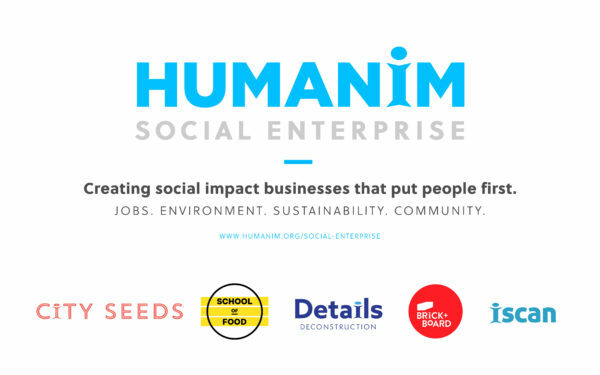 Humanim currently runs five Baltimore-based social impact businesses in the culinary, construction, reuse and document imaging industries – all of which are committed to our mission of training and hiring individuals with barriers to employment. City Seeds is committed to providing quality food and good jobs, while growing Baltimore’s local food economy. 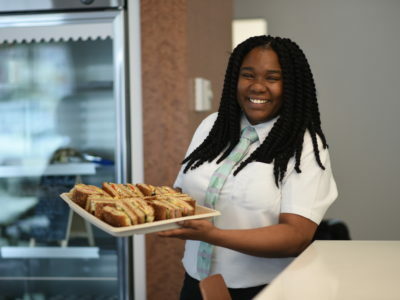 They do this by sourcing local, training and hiring individuals with barriers to employment, and supporting local food entrepreneurs through their business training program School of Food. City Seeds services include wholesale food production, catering, and retail kiosks and cafés. 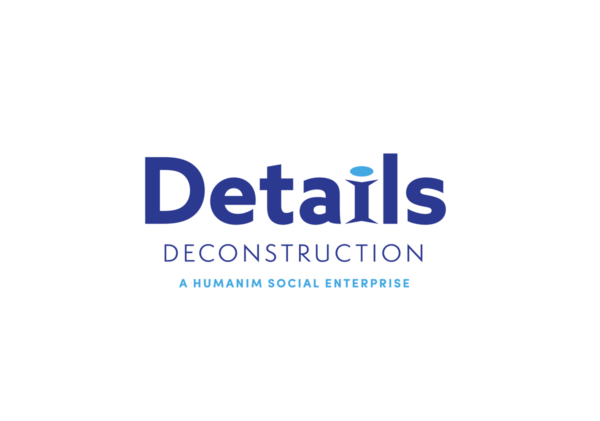 Details Deconstruction does what demolition can’t – create jobs and reduce environmental waste. A labor intensive, green alternative to demolition, Details adheres to a triple bottom line business model that considers social, environmental, and financial impact. Every Details project diverts salvageable materials from overflowing landfills, and creates jobs for skilled crew members who have faced barriers to employment. 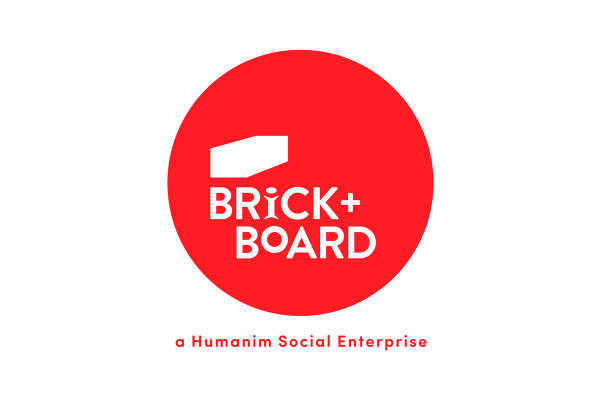 Brick + Board gives new life to reclaimed building materials, while harnessing the salvage industry toward meaningful social impact. Born as a sister company to Details Deconstruction, they salvage the materials taken from Details’ deconstruction projects, and process them for resale, while creating skilled, living-wage, green-collar jobs for Baltimoreans with barriers to employment. 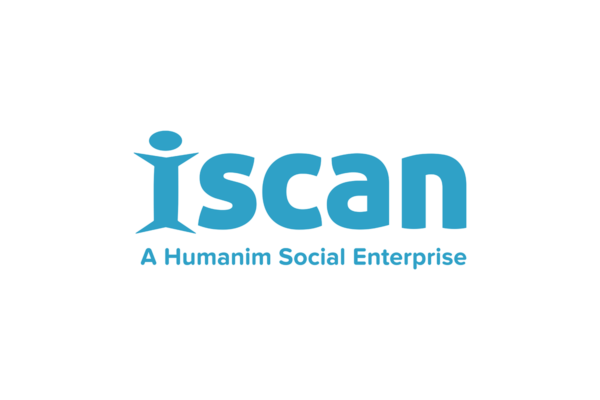 Humanim’s first social enterprise, iScan is a document conversion and management service that provides scanning, indexing, processing and other digital imaging technology services. Primarily serving government and the commercial sector, iScan trains and employs individuals with disabilities and other barriers to employment. School of Food fosters a food learning environment that empowers people with the skills, knowledge and experience to make their mark in the kitchen — and on the world. School of Food is committed to growing Baltimore’s local food economy through training, job creation and food business technical assistance, offering both business training and culinary classes. Visit Website "School of Food"